is an affordable eco-friendly toy.
. 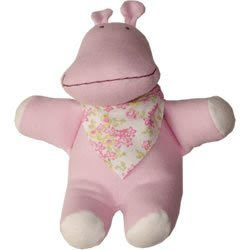 The fabric in the hippo’s scarf matches the dress, so Tessa and her hippo will be in eco-fashion together. It is so fun shopping for baby on the way! We love Under the Nile stuff. I bought one of their dolls and a matching dress set for my daughter last year and she loved it. 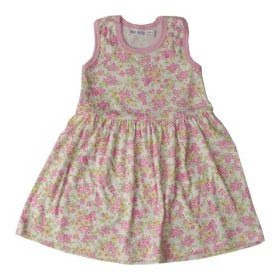 I found your blog via Google while searching for adopt wild animal and your post regarding Organic, Fair Trade Stuffed Animal and Matching Dress looks very interesting to me. I have seen many sites before and most of them do not look this good. I cannot wait to let my friends know about this site. Thanks for the excellent content.